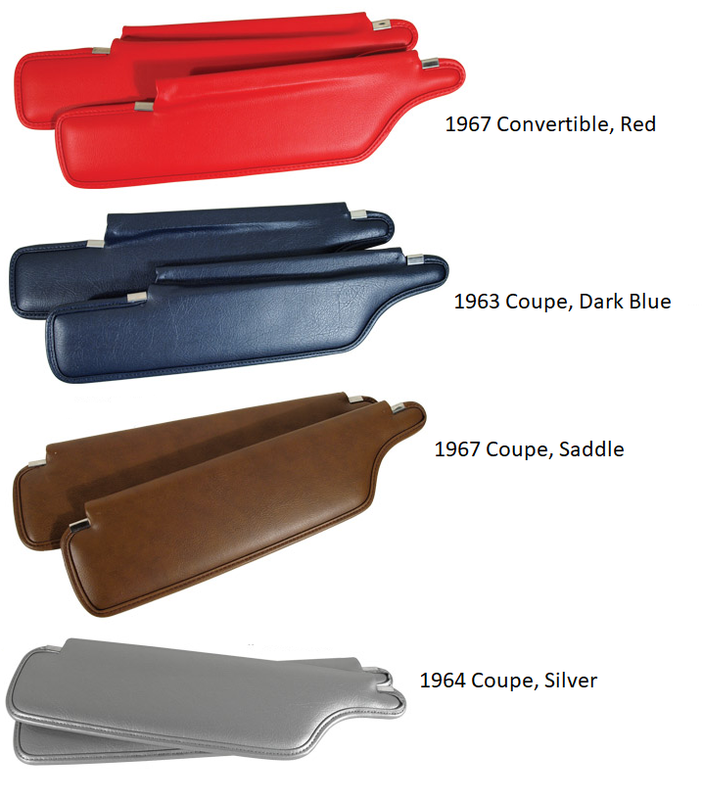 Precise designs for coupes or convertibles. Hardware sold separately. See Link below.